It’s here! 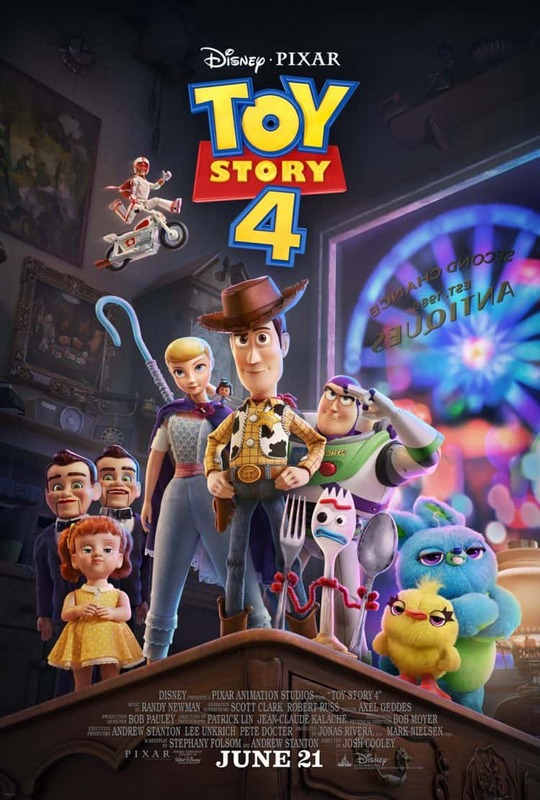 The Newest Trailer for Toy Story 4 + New Character Intro & Fun Facts You Probably Didn’t know! 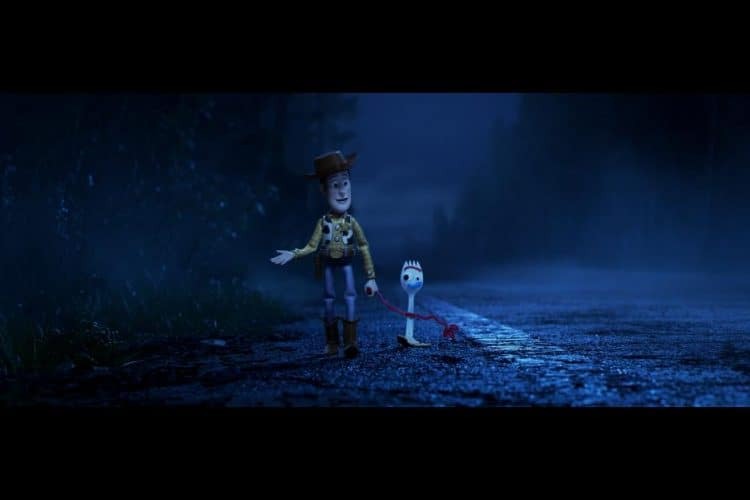 So read on for all the fun news from Disney/Pixar’s Toy Story! Newest Trailer for Toy Story 4! Disney Pixar’s Toy Story For is almost here! I can’t believe it’s almost here, the Newest adventure in the Toy Story Saga. It can’t get here fast enough to be completely honest. With every new adventure comes some great new characters that will probably stick with us long after the movie is over. So read on to find out who will be joining the newest line up of toys on the play ground, along with the newest trailer. Finally, you’ll check out some fun facts you probably didn’t know about Toy Story! is a 1970s toy based on Canada’s greatest stuntman. Riding his powerful Caboom stunt-cycle, Duke is always prepared to show off his stunt poses with confidence and swagger. However, Woody learns quickly that Duke has an Achilles heel: He has never been able to do the awesome stunts advertised in his own toy commercial. For years, Duke has been sitting in an antique store, constantly reliving the failures of his tragic past. is a classic, antique ventriloquist dummy, and Gabby Gabby’s right hand. He leads a small group of ventriloquist dummies that serve as Gabby’s henchmen. With no person to give them a voice, these silent toys patrol the antique store with a looming quietness that is inherently unsettling. Did you know these Toy Story Fun Facts? Won the Golden Globe for best motion picture – comedy or musical. Grammy® for best song written for a motion picture, television or other visual media (Randy Newman, “When She Loved Me”).